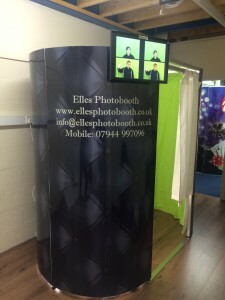 If you are looking for something different for your Bar Mitzvah or Bat Mitzvah, look no further than Elles Photobooth. 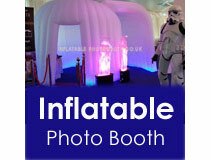 With a range of options including: Insta- Net, Facial recognition, Magic photo, Marryoke, Green screen, Immerse green screen, Magazine covers, Flip book creation, entertaining props and Inflatable letters. 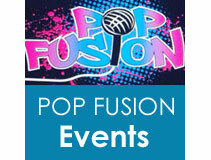 Photobooths are now a “must have” at Bar Mitzvahs & Bat Mitzvahs and we appreciate that budgets are tight, therefore we have created packages to meet our clients needs.